You'll know exactly where your caulk tubes are in your van with our new Caulk Tube Tray for 1-Quart tubes. Stores up to six caulk tubes in six 2 5/8"D holes. This all steel constructed tray includes a convenient caulk gun holster to hold a caulk gun with or without a caulk tube in place. You'll know exactly where your caulk tubes are in your van with our new Caulk Tube Tray for 1-Quart tubes. Stores up to six caulk tubes in six 2 5/8"D holes. This all steel constructed tray includes a convenient caulk gun holster to hold a caulk gun with or without a caulk tube in place. 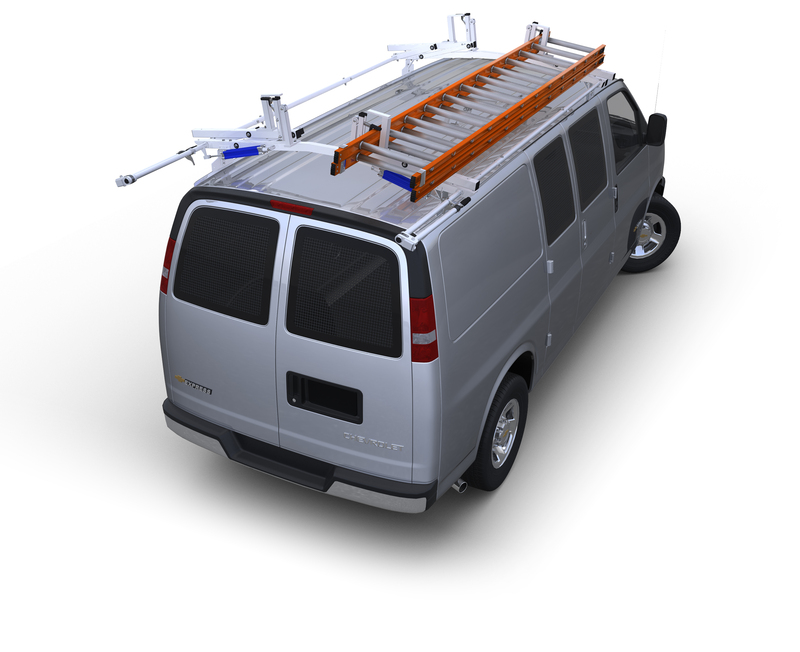 Easily mounts to partitions, shelving unit sides or just about any flat vertical surface in your van. Mounting on the end of a shelving unit near any cargo door provides access without having to enter the van. Trays have a durable gray powder coat finish and come complete with all mounting hardware. Overall unit dimensions are 11"W x 7"D x 9 1/4"H.